We say it often here at the Read-Aloud Revival: sharing books with our kids is all about connection. This is true for all ages, but today we’re especially going to talk about the importance of reading aloud to babies. Our guest today goes so far as to say that our effectiveness as parents is in direct proportion to the strength of the bond that we have with our child. This is good stuff! 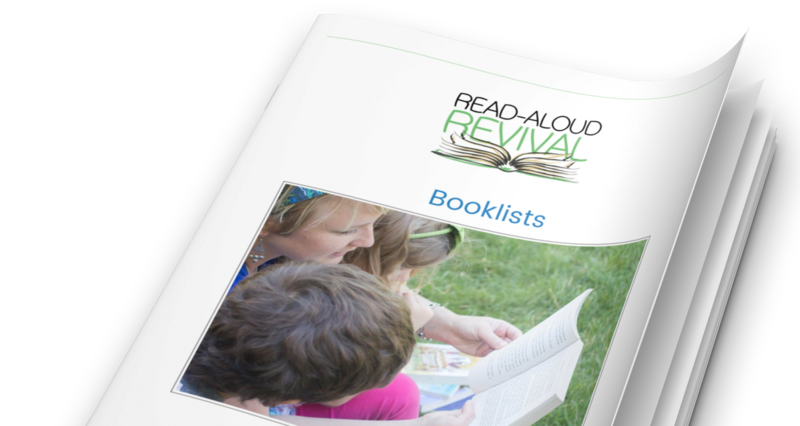 In this new episode of the Read-Aloud Revival podcast, Pam Leo shares her wisdom about connecting with babies and toddlers through books.